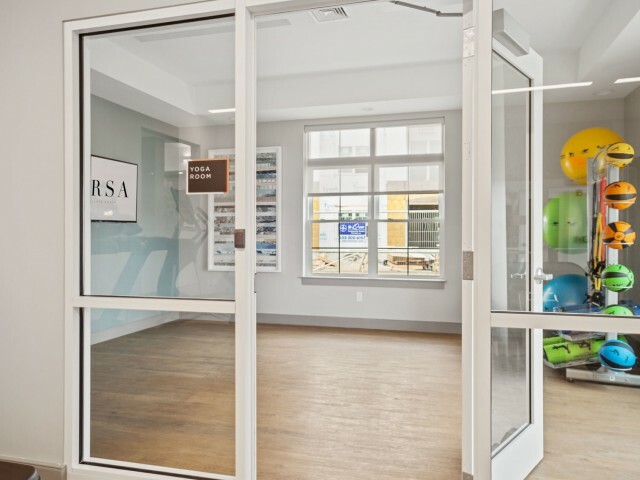 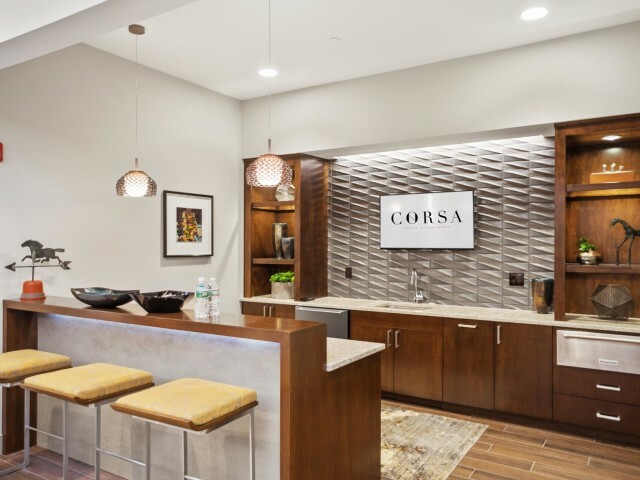 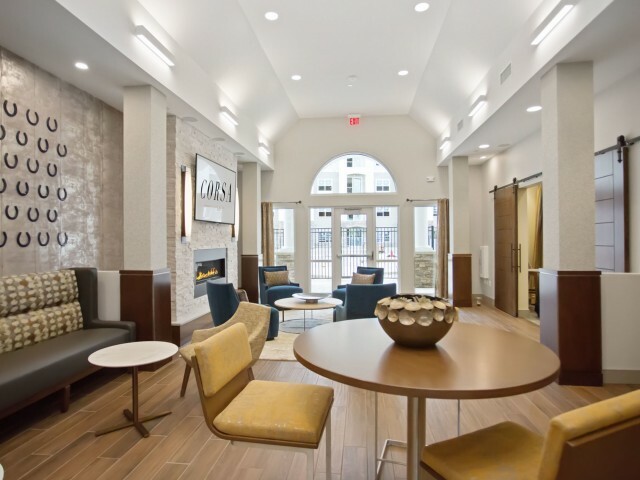 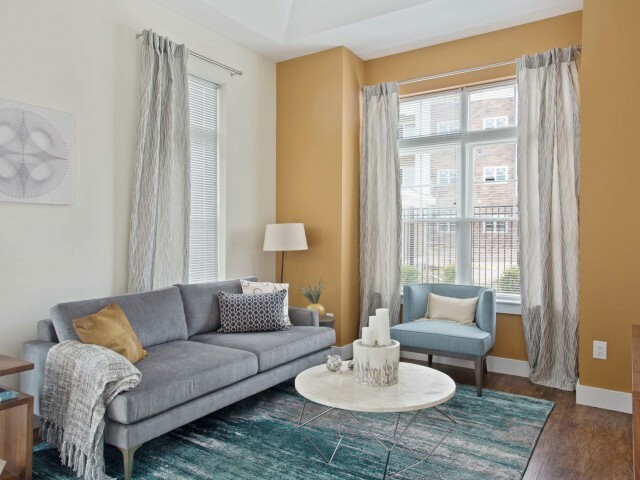 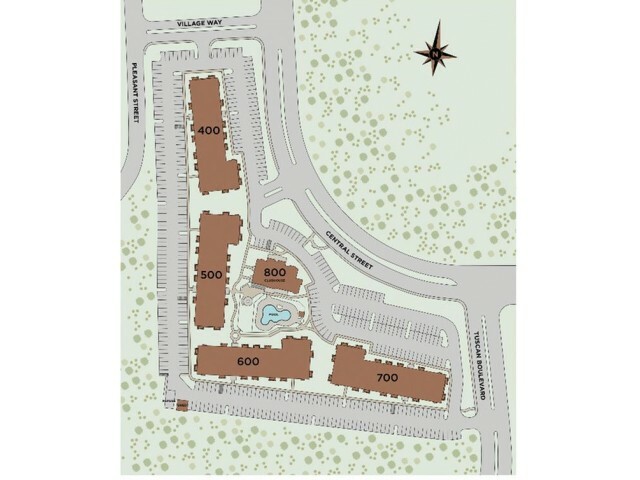 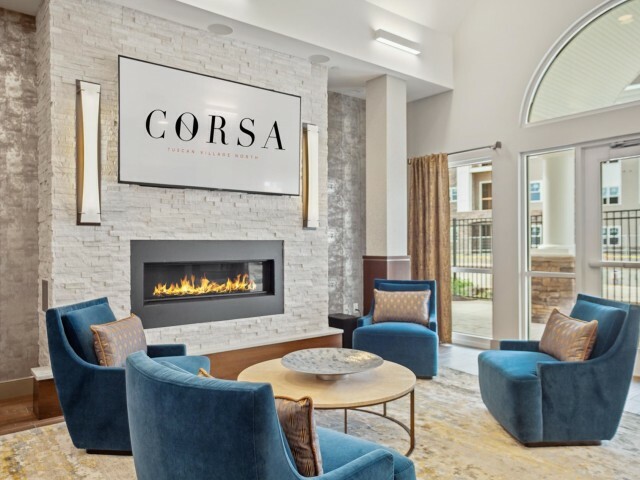 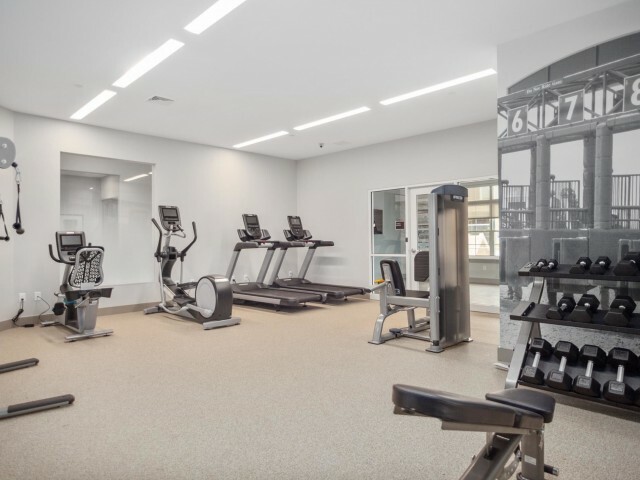 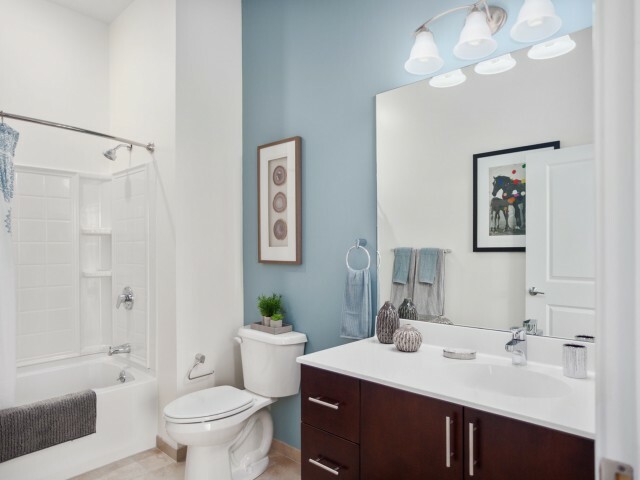 At Corsa, you are living a "life of choice" with access to choice amenities and prime community features you won't find anywhere else in town. 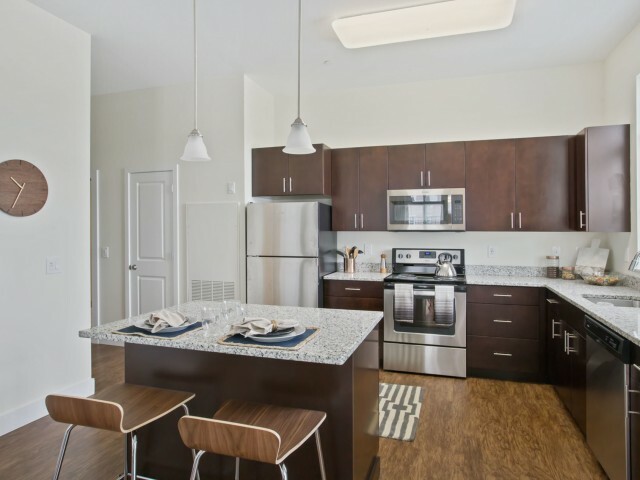 Explore our photo gallery for a first look at the sweet life. 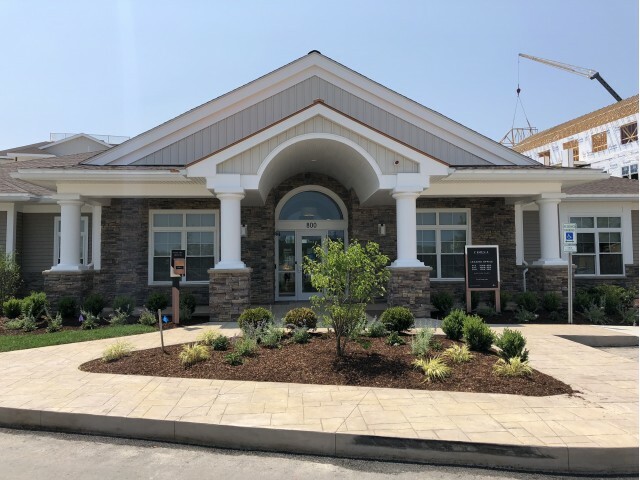 Our Mediterranean-inspired homes open up lots of options whether you want to spend a quiet evening relaxing at home or head out to socialize with neighbors in our community clubhouse. 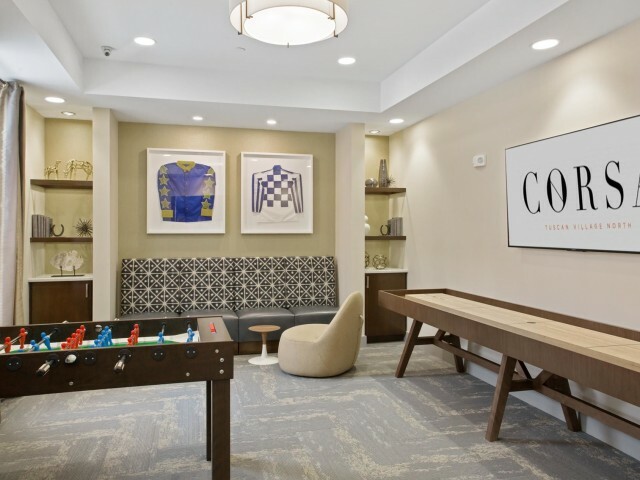 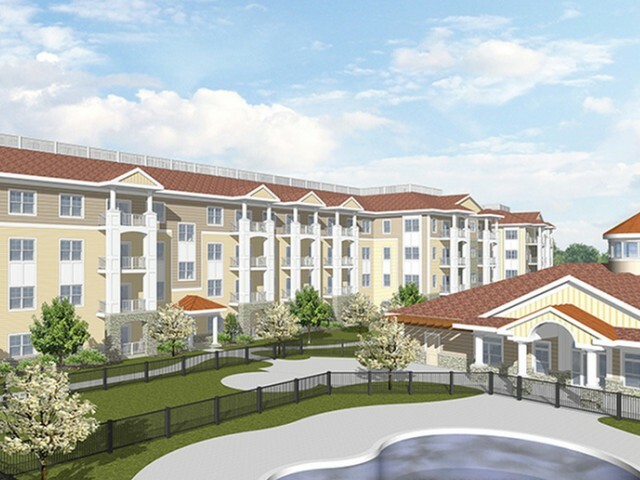 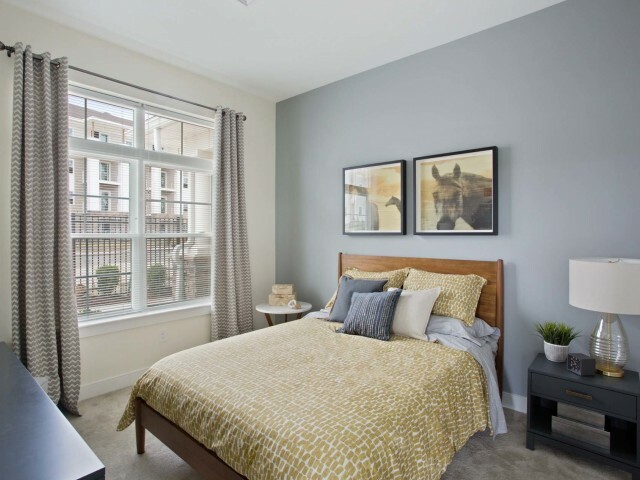 Enjoy access to the best of Salem living with on-site dining and retail, beautiful surroundings with great views, and a pet-friendly environment where even your furriest family members will feel at home. 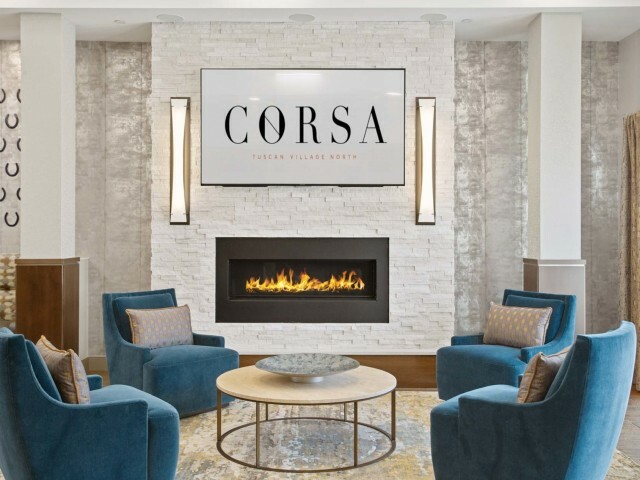 Visit Corsa today to experience luxury living for yourself.